give Lamacchia Realty a call. 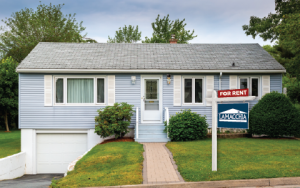 The Lamacchia Realty Rental Department consists of a team of experts who assist both landlords and tenants. Working with a rental agent will make it easier to determine the best course of action to find you the right space or the right tenant. Our rental agents take the stress away from trying to find and screen prospective tenants for landlords. Our rental agents have expert knowledge of our coverage area and will know how to find you the right place for renters. Background checks, credit reports, and past landlord recommendations are completed to qualify prospective tenants. All of the necessary paperwork will be reviewed and executed by our agents to streamline the process for our clients. Waltham, MA, also known as the “Watch City” is located in Middlesex County. Waltham is a located about 11 miles northwest of Boston. Located along the Charles River, Waltham is home to about 61,000 people. Waltham has six elementary schools, two middle schools, and one high school. It is also home to several private schools; Chapel Hill – Chauncy Hall, Gann Academy, Our Lady’s Academy, & Saint Jude’s. Brandeis University and Bentley University are also located in Waltham. 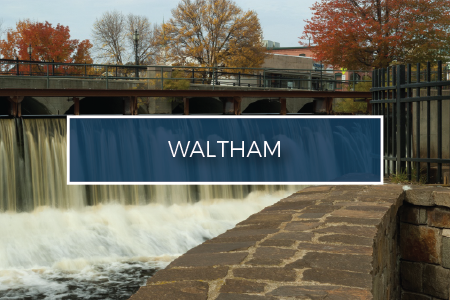 Waltham is conveniently located close to several highways such as 95, the Mass Pike, and Route 2. It boasts many local small businesses, nightlift, two major universities and convenient shopping. There are also two commuter rail stops in Waltham and several MBTA bus routes. Cedarwood: is known as the section south of Weston Road and west of Summit Avenue. Cedarwood is unique because there is only one main road that leads in and out of the neighborhood. Cedarwood is conveniently located right off exit 26 on Rt. 95/128. The Highlands: is known as the section north of Main Street on the side of Prospect Hill. Lakeview: is known are the area around Hardy Pond. Lakeview began as a vacation resort for wealthy Bostonians. Piety Corner: is known as the oldest neighborhood association in North America. Piety corner is located in the northwest section of Waltham. Warrendale: is the area between route 60 and Warren Street on the Watertown border. Warrendale: is the area between route 60 and Warren Street on the Watertown border on the Southern border of the city. Watertown, MA is located in Middlesex County. 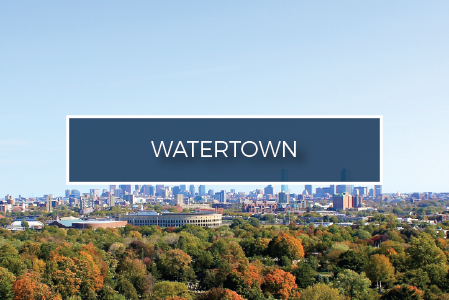 Watertown is located along the Charles River and has a population of about 32,000 people. 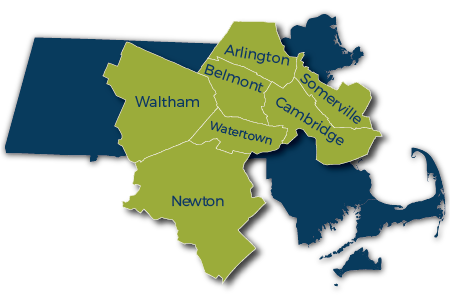 Watertown is 4 square miles and is located about 7 miles from Boston, making it a desirable commuters location. Watertown has three elementary schools, one middle school and one high school. Watertown is conveniently located close to the Mass Pike, Storrow Drive, Memorial Drive, Route 2, and 95. There are several MBTA bus routes. Watertown is broken into two main neighborhoods: West End & East End. West End: the west end of Watertown borders Waltham, Belmont & Newton. The west end of Watertown offers more of a residential feel than east Watertown. East End: the east end of Watertown borders Belmont, Cambridge, & Brighton. East Watertown real estate is primarily made up of small to medium sized apartments. East Watertown offers many different restaurants and markets. 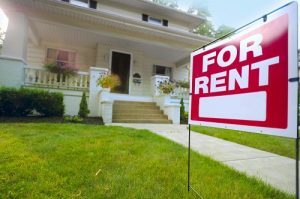 Buying a home or Renting a property? What's Right for You? Ask or answer these questions before signing the lease!